Truth: I can’t guarantee anyone’s success all on my own. What I can do, however, is teach you the traits (I like to call them “pillars”) that are practiced by, quite literally, every single student who’s been successful following their training. You are in control of your success. You oversee the building of your foundation and pillars for achieving and maintaining it. We’re going to learn about those 3 pillars of success today. I heard this quote recently: “Success is not owned; success is leased, and you have to pay rent every single day.” This scares some people — unfortunately, some people have lost the notion that success isn’t a guaranteed part of life. 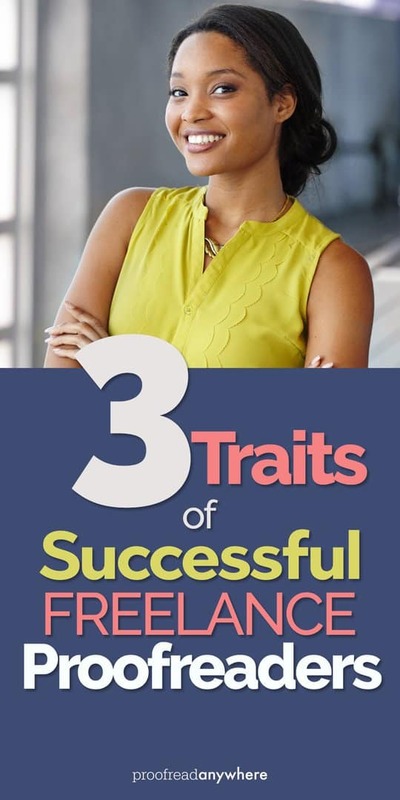 From working with all kinds of students and studying the many who’ve succeeded, I’ve been able to determine that the students who succeed (and keep succeeding) possess three specific traits. They possess all three traits. Never just one. Never only two. Always ALL THREE. Why all three? Because these traits act as pillars. They’re what’s holding up your success as if it were a building. If you only have two pillars, you’ll be shaky at best. If you only have one pillar, good luck managing that balancing act. You must, I repeat: you must have all three of these pillars to find true and lasting success, no matter what you do in life. What are these 3 pillars of success? Excellence. Optimism. Persistence. Let’s dig in to each of these. This is a pillar, but it’s also the foundation — especially for a proofreader. If you totally stink at proofreading, you can’t catch errors, or exhibit poor customer service, you attempt to build your success without a foundation and a missing pillar. How do you cultivate Excellence? Can you buy it? Yes and no. Partly yes, because achieving excellence may require an investment in your education. Partly no, because depending on the skills you need to succeed, it may or may not be your thing. In the case of proofreading, some people just aren’t cut out for it. Some people are, but they need to invest in some education first in order to expand their skill set beyond a basic ability to spot errors. True excellence means knowing the ins and outs of your work as a transcript proofreader. You’re not just winging it, hoping being an English teacher will get you by. You’re committed to being the best you can possibly be — all day, every day. From Excellence, confidence can grow, and from confidence stems optimism: the second pillar. You have to believe in yourself. I know — soooo hokey and cliché. Sorry, but it’s true. Going into “this proofreading thing” thinking someone else is going to do the work for you or that simply paying your tuition fee will magically turn you into a fantastic proofreader is not the best form of Optimism. RELATED: Are Proofreaders Still Needed? Patricia Found Out They Are! With Optimism comes the ever-present belief that you are limitless. That you can literally do anything you set out to do. That with the solid foundation and strong pillar of Excellence, you are unstoppable. Optimism is strengthened by Excellence. The better you are at something, the more confident and optimistic you feel about your abilities. But it’s still not enough. You’ve got to take action. What if, in terms of your skill (Excellence), you were the best freaking proofreader the court reporting industry had ever seen, and you felt amazing about it (Optimism)? What if you had the first two pillars in the bag … but then you never take any action? Or you take action, but you don’t follow up. You don’t keep going. You make a few contacts, send out a few business cards and … you give up in frustration when you don’t get results instantly. 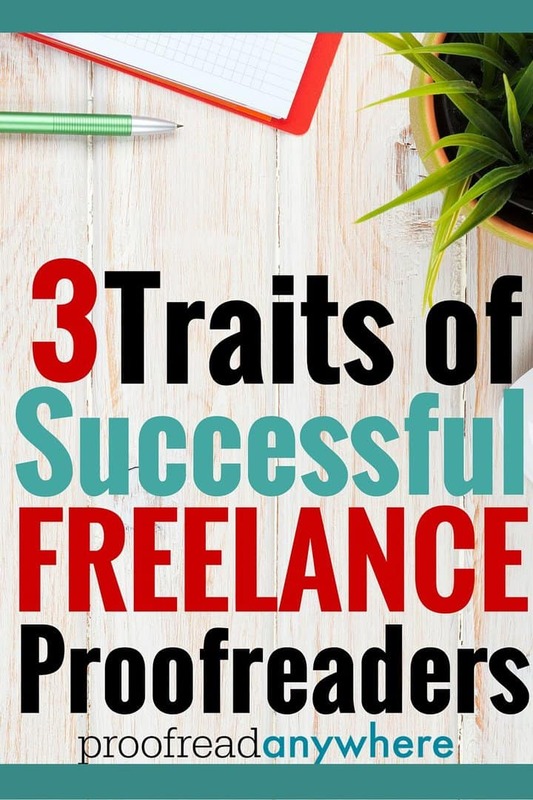 If you were the best proofreader to hit the scene in decades, you felt amazing about it, and you used those two things to fuel yourself each day as you build your business … you’ve got the perfect trifecta for success. All three pillars. Embodying Persistence means you know building a business doesn’t happen overnight. It means you know timing plays a role in expanding your clientele. It means you know taking action isn’t just a one-time thing — it’s an every-single-day thing. The pillar of Persistence goes far beyond simply taking action. Anyone can “try.” You must DO … and then you must never give up. These pillars can’t hold up your success alone, or even in pairs. They must be present together. You must do excellent work. 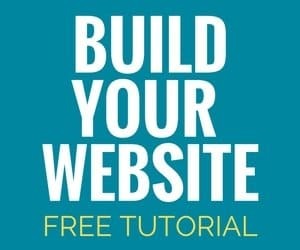 Without this, you might be able to get clients if you’re optimistic and persistent, but over time? Clients won’t appreciate it, and they won’t keep you. Your business will not grow. You must know you can do it. Excellence and Persistence are quite weak if you lose faith in yourself every time you hit a bump in the road. You must never give up. Excellence and Optimism are useless if you don’t take action … and keep taking it. Are your clients on vacation slowing down your cashflow? So what? You’ve got the ability, the tools, and the support to go get more work to fill in the gaps. Our goal here at PA will always be to provide the highest quality training for proofreaders: how to do the work and how to find the work. But we don’t stop there: we also teach you how to harness and cultivate these three pillars of Excellence, Optimism, and Persistence so you can achieve lasting success. BONUS! Check out the video from our first-ever Live Q&A call! We gathered several students from very diverse backgrounds along with several proofreading-curious folks on a webinar to discuss the most frequently asked questions we receive here at PA. ENJOY! Want to see more of what students are saying? Check out our Facebook reviews. Have you built or are you currently building your 3 pillars of success? Has one been harder to build than the others? Share below! I can’t wait to download the video and watch. Thanks for this succinct post on the ‘three pillars.” I’m working my way through the PTs right now. In spite of life circumstances, I keep pushing on, reviewing the lessons in between PTs, so I will can see improvement with each transcript I complete. The encouragement here is priceless! So glad it helped you, Marjie!! 😀 It helped me, too — talking with these students just kindled my FIRE, man!! Caitlin, thank you. It is always good to be reminded of some of the basics like the three pillars. As for the video, I LOVED having faces and voices to go with familiar names. Really enjoyed the video chat, especially the point about being a real person for CRs to relate to. Keep up the good work, everyone. Excellent advice in your blog about the three pillars and how they feed off of each other. And I loved the video. Nice to hear personal success stories straight from the horses’ mouths. 🙂 By the way, you all look like The Caitlin Bunch (instead of The Brady Bunch). 😉 I’m almost at the end of my 7-day trial and will sign up for more. We are bunch o’ good lookin’ horses, eh!? 😀 So glad you enjoyed. Looking forward to having you on board. Thank you for making the video; it is a breath of fresh air. I have been struggling through the practice transcripts wondering if I’ll ever “get this”. Being a perfectionist is frustrating when you miss things! But I am learning! Loved the video and putting a real voice to those I see frequently on the Facebook group. Great pairing with your article on the pillars of success. Hearing everyone’s story really inspires me to be the best. I consider myself so lucky to have found this course. It may be taking me more time than I thought to finish it, with life getting in the way, but I am determined to do it and succeed. I did want to say that, just like Katie mentioned, I was so impressed with the fact that Caitlin was the one who would answer all my questions when I was first considering joining PA. As busy, as I am sure it has gotten, she is still very much involved with the course and her students. That, along with the incredibly supportive Facebook group, has really convinced me that I have made the best decision for myself and my family. 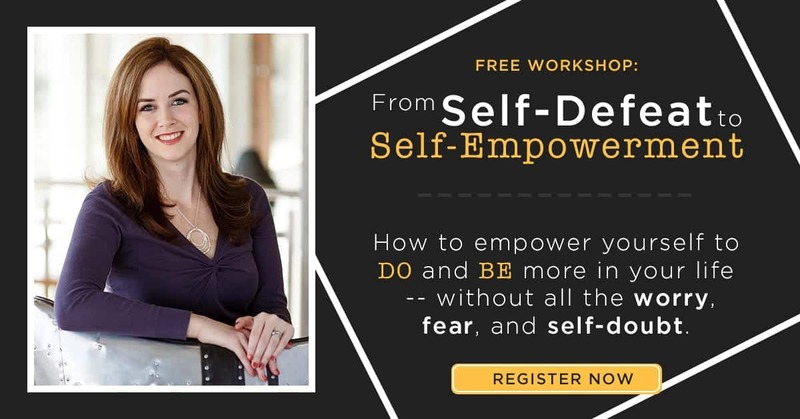 Thank you, Caitlin, for creating this course and teaching us how we can be successful with our own business that allows us the flexibility to spend more time with our families and doing the things we want. Wow, thank you so much, Irma!! So glad you’re on board and that you enjoyed the video. It was so cool to meet n’ mingle with these students. Thank you for this enlightening blog post. I provide book-keeping services, and I could relate to what you wrote. My interest in this course was sparked by the desire to learn something new. It’s always great to have multiple skills. Somehow, you’ll be able to contribute more to your clients, even if it’s something that won’t generate income immediately. Since the age of ten, I knew I was a writer. I want to believe that all my steps in life have been toward this “mountain” of becoming a published writer, a writer people love, and most importantly, a writer who writes. 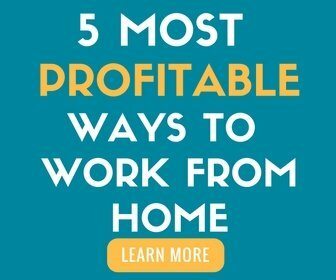 I took this course primarily to help solve financial/familial difficulty, and to secure a future opportunity to make money without sacrificing too much time so I could… MAKE GOOD ART. You have written somewhere about proofreading being not only a job, but also who you are. And now I am left with the anxiety that I will only ever be a proofreader. (Not that there’s anything wrong with that!) I’m not going to quit, but I was wondering if there are any writers out there in the community who have found proofreading to be compatible with creative writing. And I recall that you are writing a book. How’s that going? Ha 🙂 This was an awesome read. You’re a great writer!! I absolutely think writing and proofreading can go hand-in-hand. You’re obviously good at both. The optimism will ebb and flow from time to time — I know that happens to me more than I’d care to admit. The book evolved into a completely different project. I realized I was essentially writing a build-a-business book, and I turned it into another online course that’s currently in beta testing. Not that I’ve heard of … try popping the video out and downloading it (it’s hosted on Google Drive). There should be an option in the righthand corner of the video to pop out. Make sure you are using Google Chrome for best results. I had issues too, but popping the video out fixed it. Caitlin, thank you so much for putting this video together… it was extremely encouraging. I’m with Peg… struggling with my perfectionism. This video was definitely a breath of fresh air (got it right this time :-)). Thank you very much! Excellent Q & A video! Great inspiration and motivation to keep plodding through the Course. I loved the stressing of personal relationships being so important when searching for clients. That definitely struck a chord with me since I am a retired counselor/principal, having dealt with people a lot over the years. That portion of the video resonated with me and gave me the “I can do this” attitude. I have completed the Practice Transcripts and have been studying the first few modules before taking the Module 5 quiz. Caitlin, thank you for all you have done to help so many people realize their dreams! Yay! Thanks for this encouraging comment. So glad this gave you some motivation! Thank you for doing this Caitlin and everyone who participated live. Good information. One thing that stuck out is when Caitlin said one will not get rich doing this sort of work. “Rich” is a relative term though really though I assume she meant earning enough to live in a 30,000 sqft mansion. Really it is a matter of how much do you need? Let’s do some math really quick and see something. Let’s say you do only 200 pages per day at $.40 per. That is $80. Multiply that by only five days and we are at $1,600 per month. Certainly not ‘rich’ but depending on your overhead, one could live comfortably on just a few hours of work per day. Makes sense — depends on how you spend your money 🙂 I lived in Ecuador for a few months, and I lived in a posh little apartment for $550 per month. That included EVERYTHING, even weekly cleaning. Yep. My last apartment here in Las Vegas was $500. I bet Ecuador was a blast! Great video that provided detailed information. I am very close to committing to the first two modules. Looking forward to the challenge and to master the skills. Thanks for putting this together. Hi, Caitlin! I know that many people have thanked you again and again for this post, but if I may, I’d like to add one more “thank you” to the pot. Thank you! ?The three pillars are not only a good key strategy for running a successful proofreading business, but honestly, a good strategy for having a successful life. 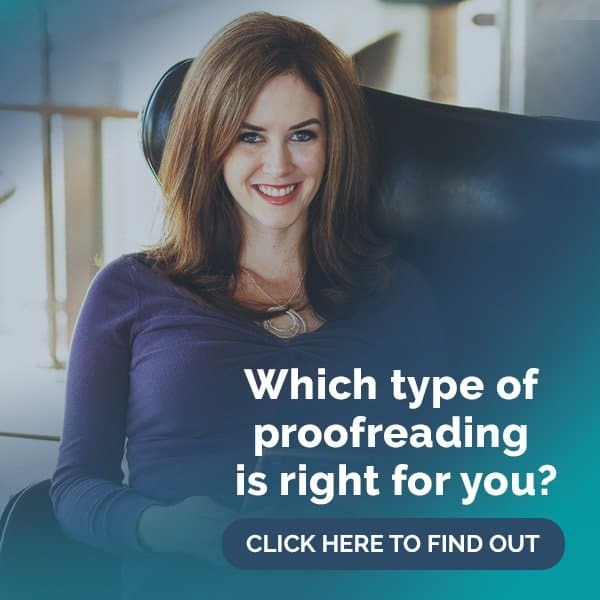 Before this post I’d started to realize that I lacked one one of the key qualities for being a successful proofreader because it’s a quality I honestly lack in my life, in general. So it’s a good reminder for me to know that I need to reign in this “weakness” and learn how to maintain it, strengthen it, embody it. Fear of failure (which is funny that you had a link to an article on fear) has in the past held me back from truly focusing on fixing this issue, but with new life circumstances and a new office, I have resolved to figure out a way to overcome strongly ingrained bad habits. So, thank you for the reminder to be persistent, to follow up, and to never give up. Hi, Autumn!! So glad you got something out of this article. I read it again just yesterday myself, and I got a renewed sense of purpose from it. When those three pillars are rock solid, you cannot fail!! Caitlin, I will be echoing much of what others have said, but that should encourage you! First of all, THANK YOU for caring enough about others that you’ve put together this training course. Secondly, your personal and quick response to my emails during the 7 day intro course impressed me like Katie said. Thirdly, having 3 teens in my house and a husband who wants to get out of his current job, I appreciate the Three Pillars, the post on fear, and the graduation speech by the writer. All excellent encouragement. I’m going to move forward with the training after I finish the Gina Horkey VA training I won through a drawing! ?Grateful for you. Long video but worth it! This Q&A had a lot of supportive information and really reinforced that if you have the skills, practice and persevere, you can succeed. I am 57 and an introvert. Occasionally I have talking splurges but mostly prefer to work by myself. I am old enough to know most of my strengths and weaknesses so I know working with the public is not my strong suit; problem solving, troubleshooting, debugging code, and training are my strengths. So changing careers at an age where I was expecting to be planning my retirement is a little intimidating. But I know nothing worth having is easy and I want my retirement to be as worry free as I can make it. So I need to get busy and finish my retirement fund. This looks and sounds perfect for helping me reach my goals. I enjoyed the post regarding The 3 Pillars of Success in Proofreading, this is really good information and inspiring. I will try and read this to keep me motivated.